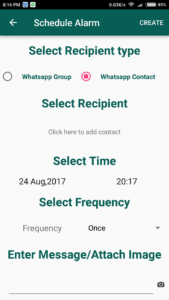 Whatsapp Scheduler can be used in various cases like it’s your friends birthday but you can’t be up till 12 AM for some reasons, or you are really bad at remembering birth dates, Whatsapp Scheduler will help you out in these cases. The best part about this Whatsapp Scheduler is that you don’t need your Phone to be Rooted. 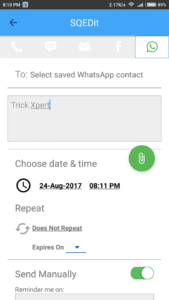 There are many other Whatsapp Message Scheduler App which requires Rooted Phone. Though, if you want you can easily Root your Smartphone using One Click Root App. 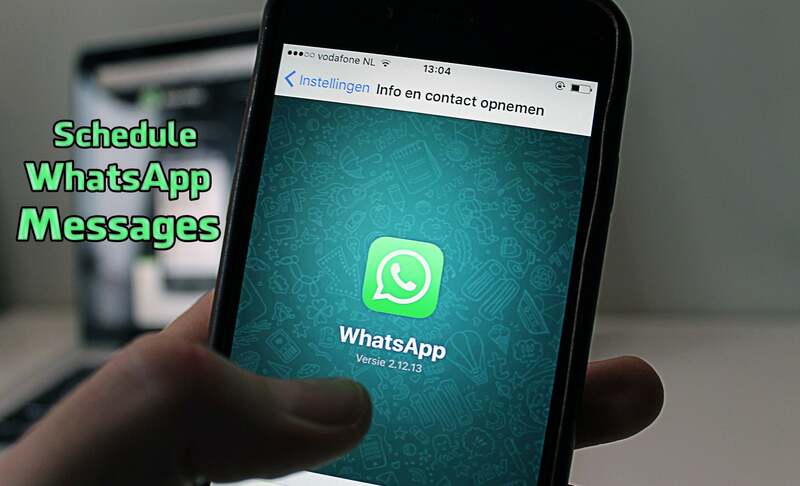 Not only Messages, but you can also Schedule Images using this Whatsapp Scheduler and this Whatsapp Message Scheduler will also work on Whatsapp Plus & GB Whatsapp. 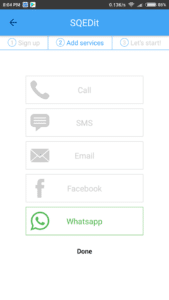 GB Whatsapp has many features than a normal one, you can Download GBwhatsapp Apk and start using it. This Whatsapp Scheduler is not an in built or Official from Whatsapp but it will work pretty well and you can easily download it from Play Store or Play Store Alternative without any issue. The best part about this Whatsapp Scheduler is that it also works very well with Android Emulators. 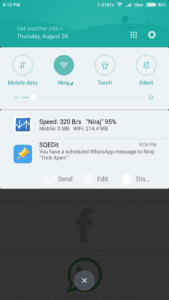 So, if you don’t have Smartphone, you can easily use this Whatsapp Message Scheduler to Schedule Whatsapp Messages on Bluestacks or any other Android Emulator. Using Whatsapp Scheduler you can easily Schedule any Message or Image and send it to your contact. Not only to your Contact but also you can easily Schedule Messages for Whatsapp Groups. Make Sure that you Data is Enabled at the time your Message has been Schedule. So, before wasting more time, let’s proceed further and check out more about Whatsapp Scheduler. 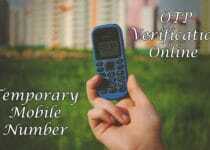 1 How To Schedule WhatsApp Messages On Android Smartphone? Scheduler For WhatsApp is the App using which you can easily Schedule your Whatsapp Messages & Images. You can not only Schedule Messages for your Contacts but you can also Schedule Messages for Any Whatsapp Group. So, let’s proceed further and check Step by Step Guide on How To Schedule Whatsapp Messages. Step 1: Firstly, Download Scheduler For Whatsapp App From Here. Step 2: Once you have downloaded, Install & Open it. Step 4: Now Tap on “+” Sign to Schedule a Message. Step 5: Now you have to select “Recipient Type“, “Select Recipient“, “Select Time” & “Select Frequency“. Step 6: Once you have done with selecting everything, you need to Enter the Message which you want to schedule. Step 7: Now Just Click on “Create” & you are Done. 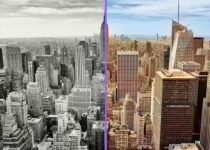 SQEDit Scheduling App is not only WhatsApp Message Scheduler App but it is more than that. You can not only Schedule Whatsapp Messages but you can also Schedule Calls, Messages, Emails, Facebook Posts, etc. 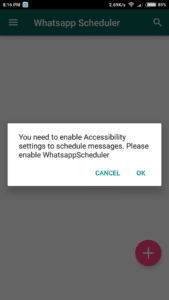 So, let’s proceed further and check out How to Schedule Whatsapp Messages Using SQEDit Scheduling App. 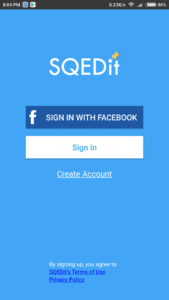 Step 1: Firstly, Download SQEDit Scheduling App from Here. Step 2: Once you have downloaded, Install & Open the App. Step 3: Now you need to Create a New Account OR you can directly Sign in using Facebook. Step 4: Now Click on Whatsapp & Click On Done. 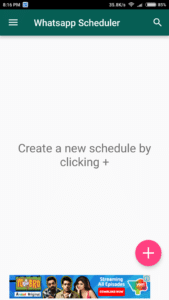 Step 7: Once you have Scheduled the Message, you will get notification few seconds before the Scheduled time. You just need to Click on “Send” Button. Done! You can easily Schedule Messages using SQEDit Scheduling App. These were the two Apps using which you can Schedule Whatsapp Messages without any issue for Free. Hope you liked this Article on How To Schedule WhatsApp Messages On Android Smartphone. These Apps are available on Play Store or if you want you can Download APK from any external source. So, this was the easiest method using which you can Schedule Whatsapp Messages. Not only Whatsapp Messages but you can also Schedule Calls, Emails, Facebook Posts, etc. Do Comment below if you have any query. Stay tuned with Trick Xpert for more latest Tricks & Updates.